This course is a 1 day, manufacturer product specific course on how to install "The New England" range of flooring manufactured by The Unnatural Flooring Company. 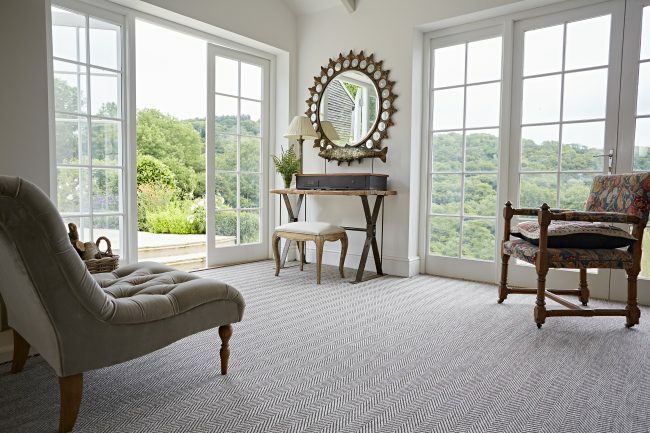 The floorcovering looks and feels very similar to sisal flooring but is manmade giving the product advantages such as being bleach cleanable and can even be installed externally. This course is designed for floor layers who are already competent in installing textile floorcoverings.